Tina Powell is an award-winning communicator, a nationally published journalist, a bestselling author, and an inspiring guest speaker. She has a Master of Communication Management degree from the University of Southern California, a Bachelor of Commerce degree from York University, and an English degree from McMaster University. An accomplished journalist, Tina has written for Canadian Business Magazine, the Toronto Star, Make-Up Artist Magazine, and Canadian Health and Lifestyle. She is the recipient of the Mississauga Emerging Literary Arts Award, an inductee into the Sheridan College Business Hall of Fame, and is a McMaster University Arch Award recipient. Tina recently received a Certificate of Recognition from the Government of Ontario for her significant contribution to children’s literature. Most notably, Tina is a bestselling children’s author who entertains, inspires and educates children through the written word. Several of her short stories were published in chickaDEE Magazine and her popular children’s picture books deal with topics, such as good sportsmanship, self-reliance, sibling love, physical fitness and pet ownership. 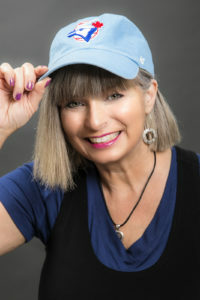 Tina’s is the author of — Freddy and the Blue Jays — featuring the Toronto Blue Jays Baseball Club and her children’s book — Fernando’s Fun-tastic Friends — was selected by the Canadian Children’s Book Centre as one of the Best Books for Kids & Teens. In spring of 2019, Tina launched her eighth children’s book, Brandon’s Big, Bad Barfday — a story all about gratitude, generosity, and self-reliance — and a birthday that goes bad. She is a member of Canadian Children’s Book Centre and CANSCAIP (the Canadian Society of Children’s Authors, Illustrators and Performers). 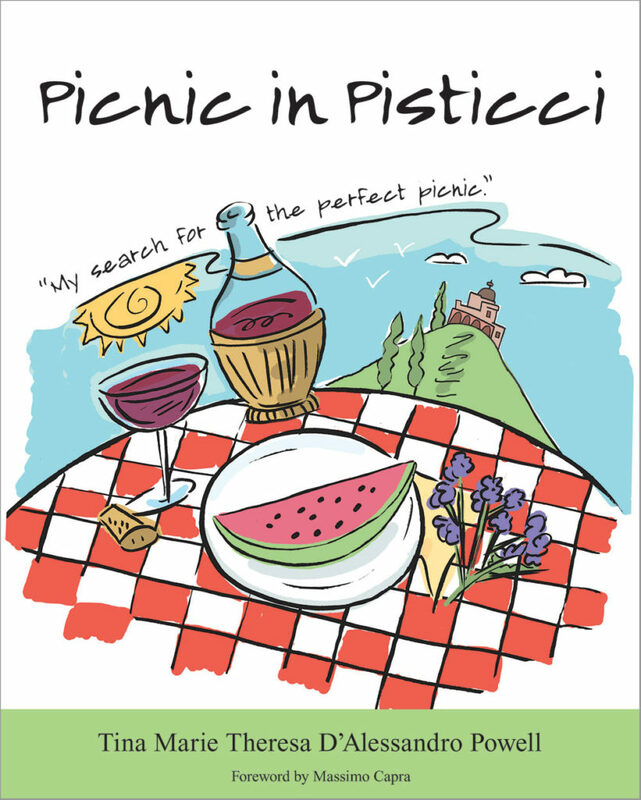 Tina’s adult title — Picnic in Pisticci — features ten true picnic stories and demonstrates that a simple picnic can teach some of life’s most valuable lessons. The book blends personal reflection with images, quotations, song lyrics and classic picnic recipes. The final picnic in the book takes place in Pisticci, Italy—the hometown of Tina’s paternal grandparents. Tina’s storytelling expertise has been utilized by some of the world’s greatest brands, including Mars, Pampers, Dempster’s Bread, and Boar’s Head. Her picture book If You Could See What I See… was written in the aftermath of the 9-11 terrorist attacks and raised $58,000 for the Canadian Red Cross USA Appeal. This powerful book was illustrated by Canadian children and was accepted into the National September 11 Memorial Museum in NYC. Tina is currently workshopping her first middle-grade novel, R.P.’s Karate Caper. She is also developing her first holiday picture book, inspired by 3-year-old Max Pokol and writing a story about her beloved rescue dog, Kota. 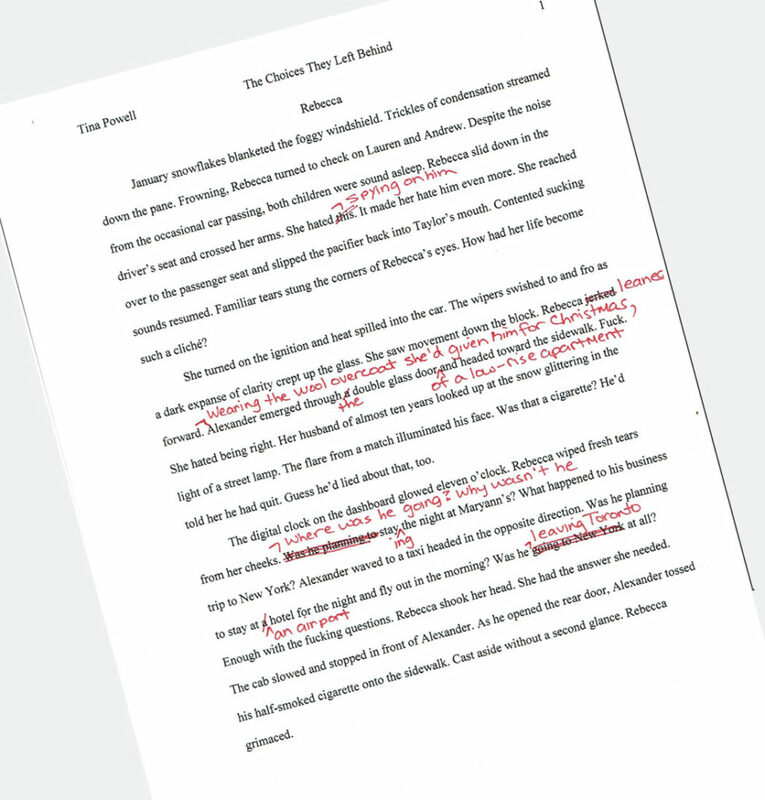 Finally, Tina is trying to find time to work on the second draft of her first novel for adult readers… The Choices They Left Behind spans across three generations of one family and reveals how the large and small choices made by one generation can have a dramatic impact on the next. Betrayal, secrecy, revenge and redemption are just some of the themes explored in this full-length novel that showcases the personal growth of three women and the difficult choices they make. Intrigued? Here’s a sneak peek of the first page. 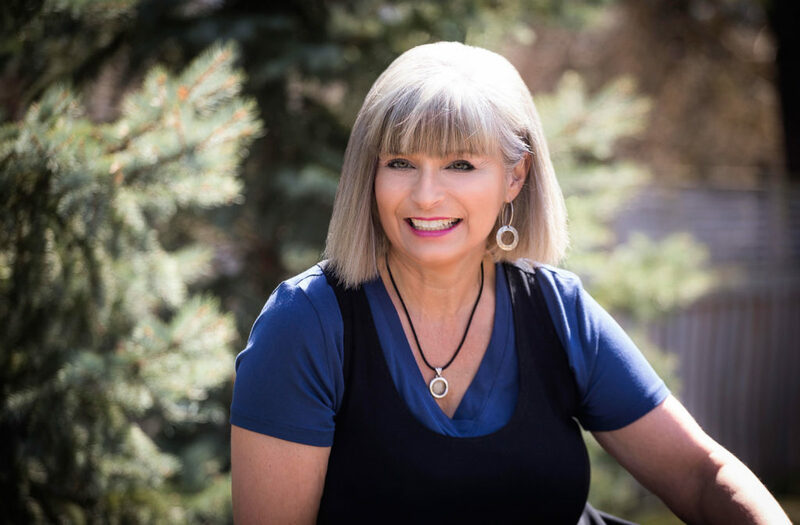 Tina Powell titles have raised funds and/or awareness for Food Banks Canada, the Canadian Red Cross, American Diabetes Association, Children’s Aid Society, Kids Help Phone, Raise-a-Reader, Jays Care Foundation, and other worthy organizations. Tina is available for school author visits, book signings, writing workshops and guest speaking engagements.